A green company with a long history. That is one way to describe Fiskeby. 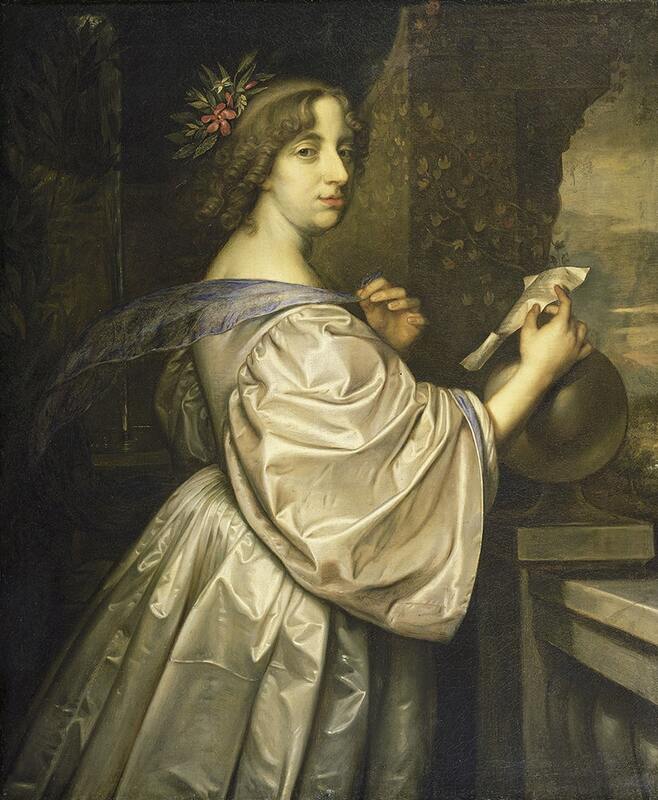 Already in the 1630s Queen Kristina handed us a privilege letter to start paper production. Today we are the only mill in Scandinavia that offers a packaging board made by 100% recovered fibre. Fiskeby is one of Europe’s oldest manufacturers of paper. Over the years we have made everything from wall and silk paper to today’s packaging board manufactured from recovered fibre. 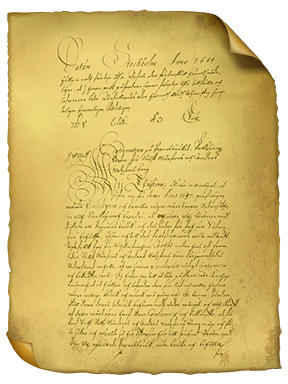 Our story starts in 1637 when Nils Månsson and Anders Mattsson receive a letter of privilege from Queen Kristina with permission to start paper production in Fiskeby. The letter becomes the starting point for a paper mill that will use discarded textiles as raw material for many years to come. Handmade manufacturing continues in Fiskeby until 1852. Technological development is moving rapidly in the world at this time and as a result, a revolutionary machine mill is established in Fiskeby in 1872. Almost a century later, in 1953, Fiskeby installs a new board machine and launches Multiboard. The board machine is rebuilt in 1987. In 2010 the mill is complemented with a new solid fuel boiler and in 2015 Fiskeby inaugurates its own biogas plant. Even today, all our manufacturing takes place at the same location where everything began almost 400 years ago, at Motala River’s outlet to lake Glan in Norrköping. With the exception of a short interruption in the mid 1800’s, the production has been ongoing since Queen Kristina’s privilege letter in 1637. In 1637, Nils Månsson and Anders Mattsson received a letter of privilege from Queen Kristina to produce paper. 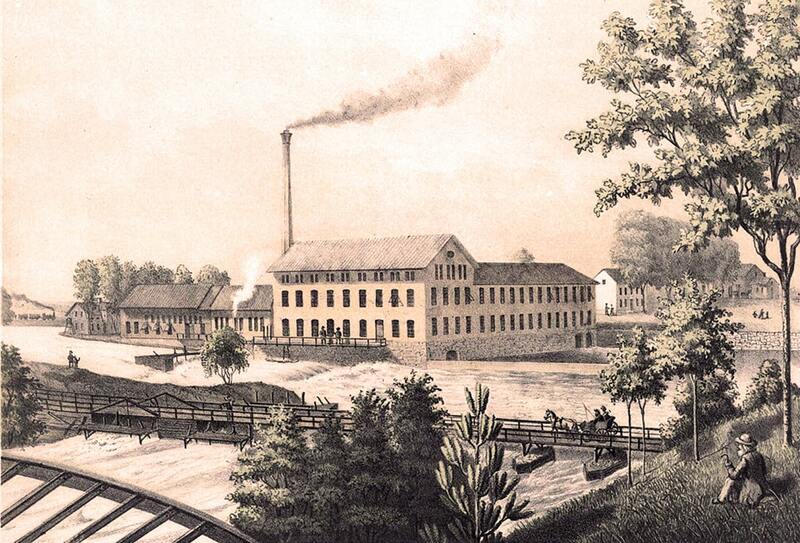 At this time, Fiskeby was a paper mill using discarded textiles as raw material. 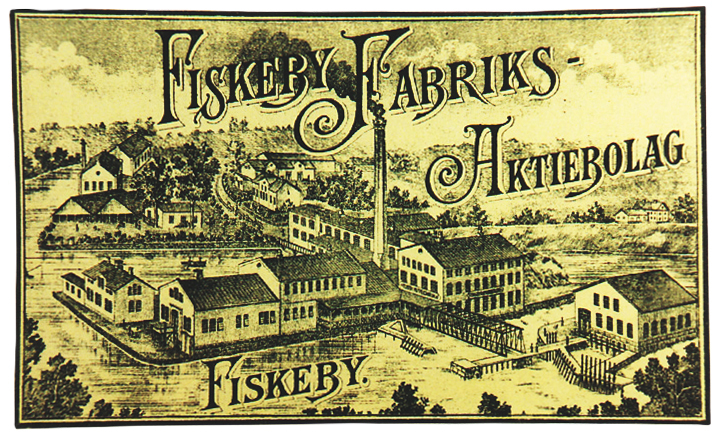 With the exception of a break between 1852 and 1872, the production in Fiskeby has been ongoing continuously since the 1630s. The limited company Fiskeby Fabriks AB is formed. A machine paper mill is built in Fiskeby and the paper production is resumed. The same year Oscar II becomes the King of Sweden. 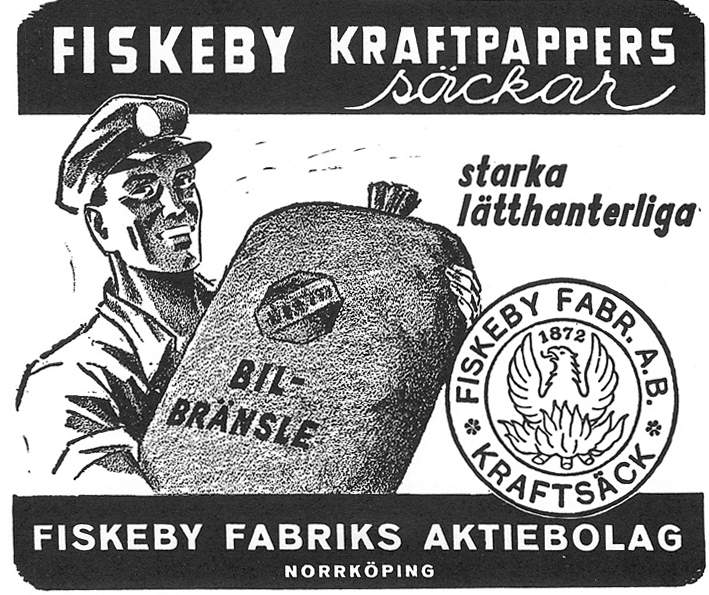 During World War II, Fiskeby Fabriks AB is acquired by KF. A new board machine for board production of recovered fibre is completed in 1953. The same year, Fiskeby launches Multiboard. 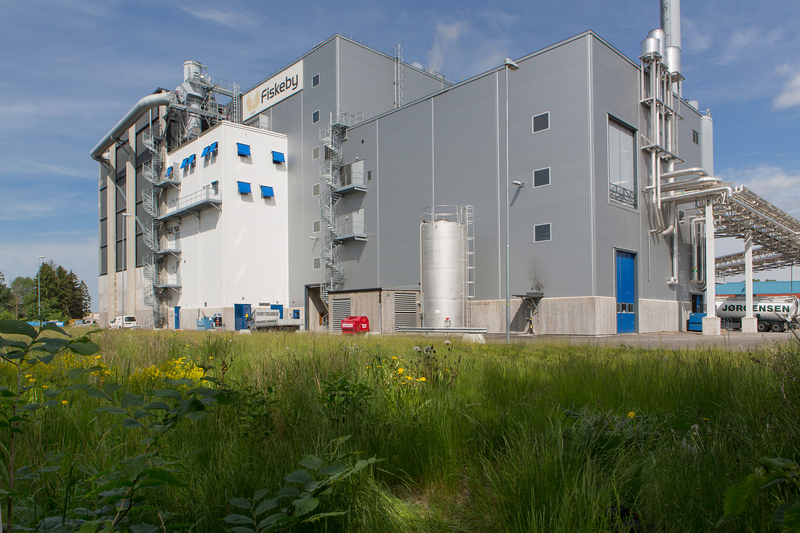 Even today, Fiskeby is the only carton mill in Scandinavia that manufactures a packaging board of 100% recovered fibre. The same year as mankind takes its first steps on the moon, a new extrusion and lamination machine comes to Fiskeby. The new machine means that Fiskeby can coat board with polyethylene in different colors. 1985 is the year when the company for the first time changes its name to Fiskeby Board AB. It is also the year when the Swedes for the first time gets to see a five hundred bill. The board machine at Fiskeby is rebuilt. Fiskeby is acquired by Riverwood International Corporation. 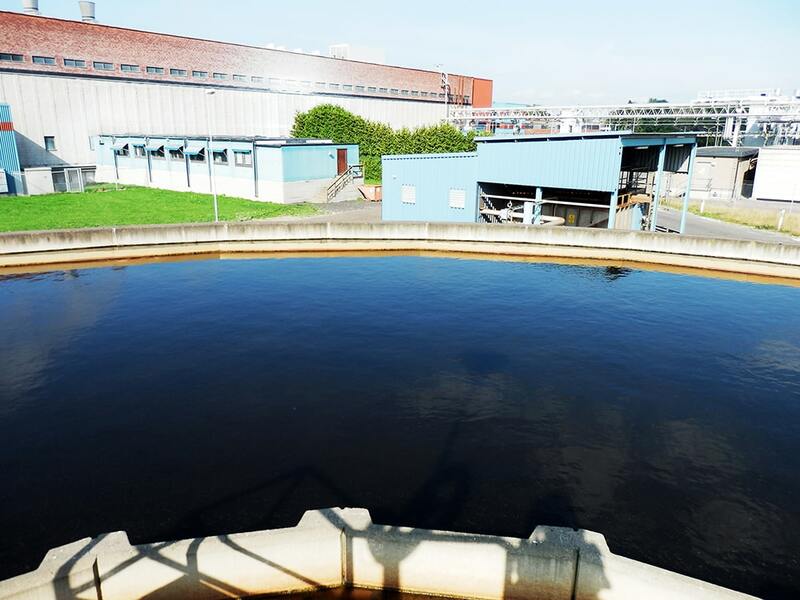 In order to improve the process water purification, Fiskeby invests in a new water purification plant. Since then, several new investments have been made to further improve and streamline water purification. The owner Riverwood International Corporation merges with Graphic Packaging and forms Graphic Packaging International Inc.
Fiskeby Holding LLC, USA, led by the Coors family, acquires the company. The family also runs CoorsTek and Coors Brewery. The company retrieve the name Fiskeby Board AB. Back in 2010, Fiskeby introduced a new solid fuel boiler. The boiler provides all the steam we need and secures about 30% of our other electricity needs. 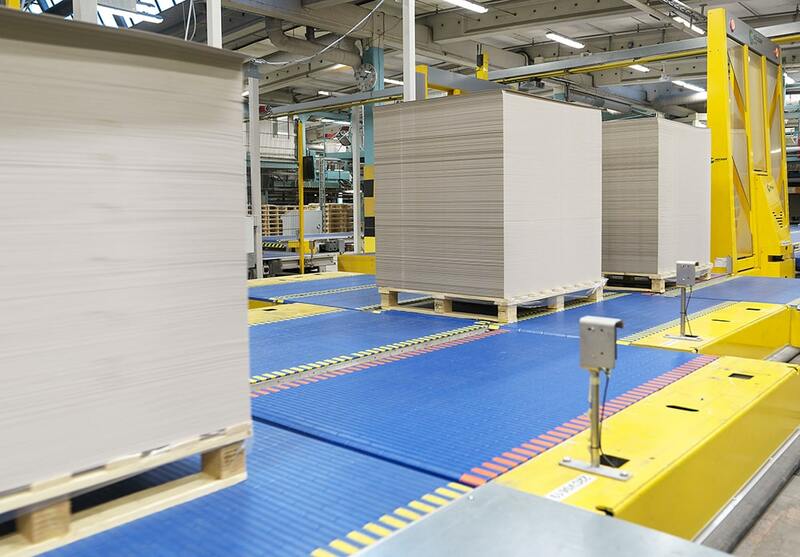 Fiskeby invests in a more efficient pallet packaging line. 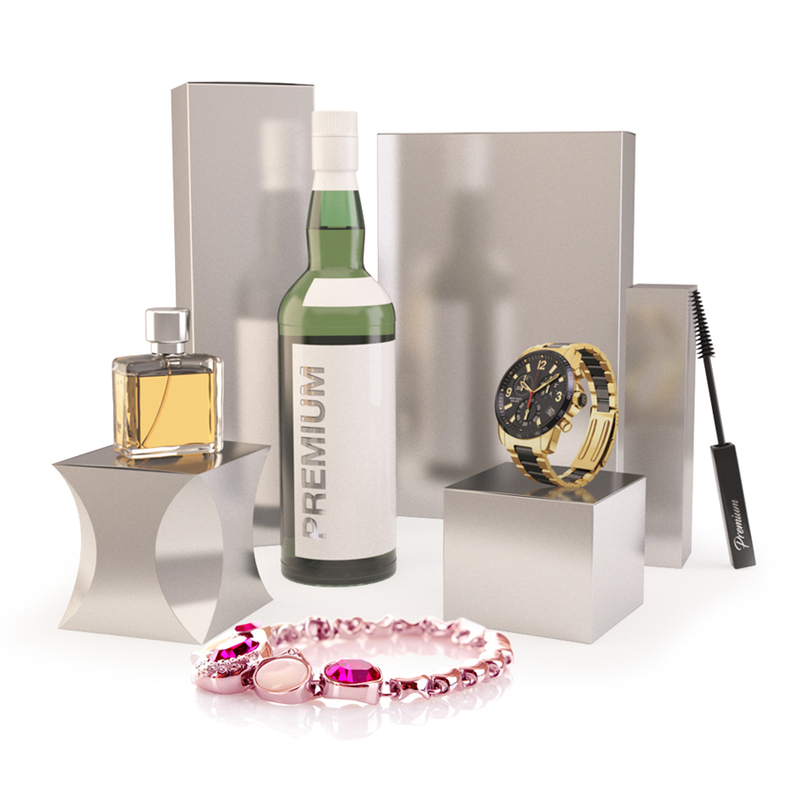 Fiskeby launches Multiboard Premium, a metallised polyester film for decorative printing and extra luxurious packaging. In 2015, Fiskeby's biogas plant was inaugurated. The plant complements the existing water purification plant by producing climate-neutral biogas from process wastewater.